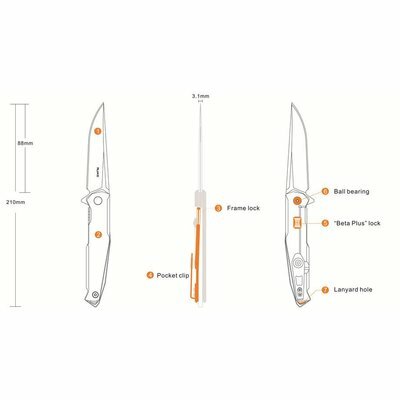 rafted almost exclusively of Stainless Steel, this simple yet elegant knife is of utmost quality. 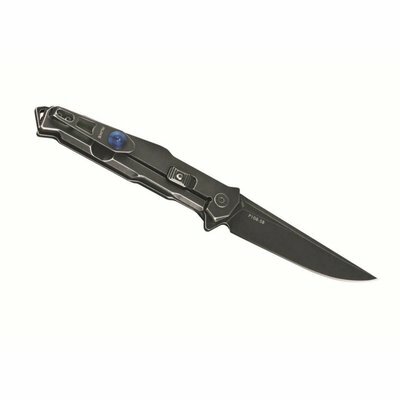 The neatly stonewashed metallic body is complimented by little details making this an exquisite EDC pocket knife. 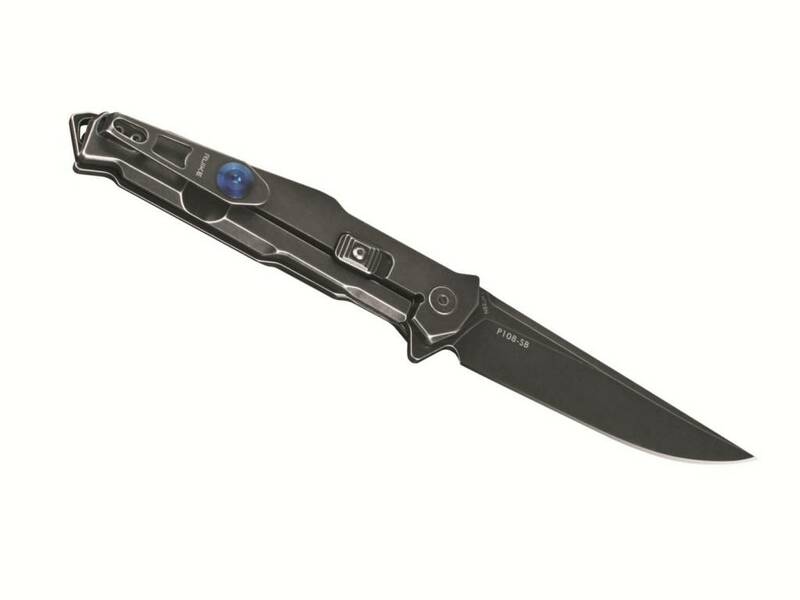 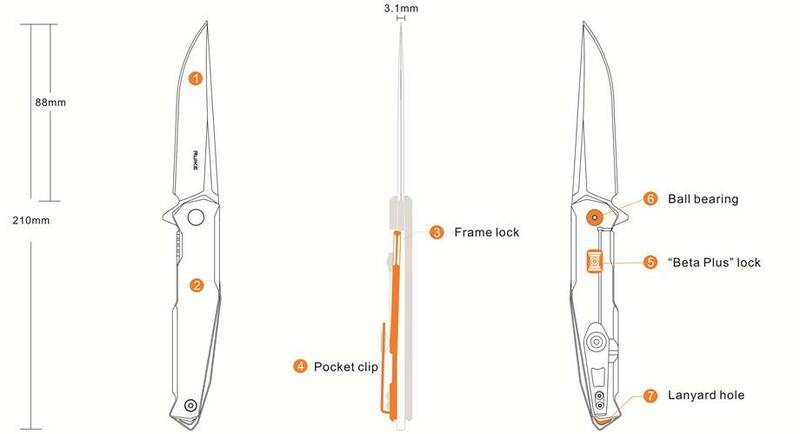 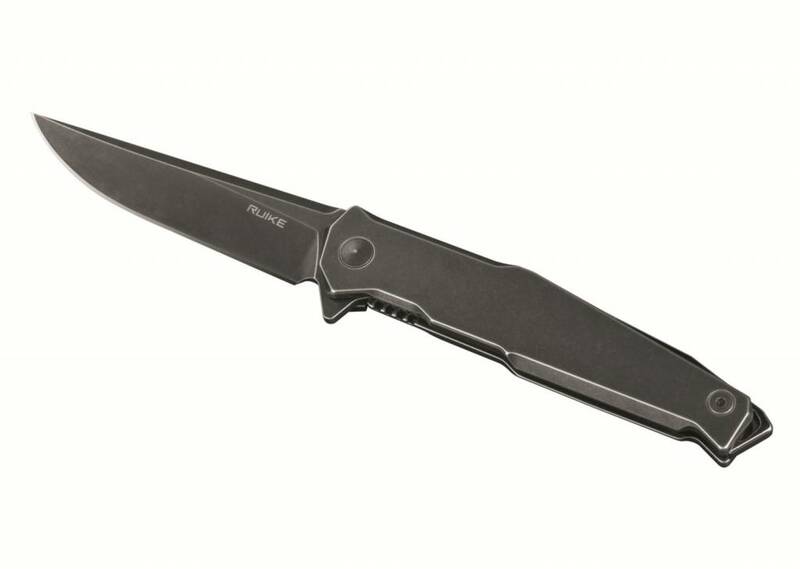 The frame lock is additionally enhanced by a “Beta Plus” lock which is more reliable and secure in preventing accidental blade closure. 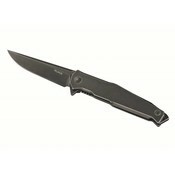 P108-SB is the black version.